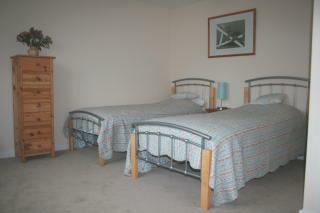 Kia Ora House is ideal for families or couples and can easily sleep 1 – 4 people but can sleep 7 people plus a travel cot. There’s lots to do locally and plenty of attractions, whatever the weather. 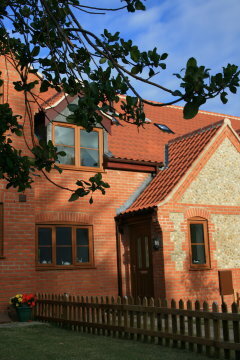 Kia Ora House is an ideal self-catering holiday cottage for exploring the North Norfolk coast. Its in the heart of the village of Mundesley only a few minutes from the beach, or 10 minutes from the nearest towns of North Walsham and Cromer. The city of Norwich is about 20 miles away and boasts some of the most historic buildings in the country with a fantastic Norman castle and beautiful cathedral combined with excellent shopping. The Norfolk Broads are just down the road for sailing and birdwatching. Boats can be hired from Stalham, Hickling, Horning and Wroxham. Go in the other direction to the heart of North Norfolk (30 minutes along the coast) and you’re in Blakeney, with Blakeney Point and the seals, with great canoeing, sailing or just watching wildlife. Download a booking form (in Word format).